Rebecca Villarreal is the author of The Amazing Adventures of Selma Calderón, a magical young adult mystery novel about globetrotting, magic, courage and friendship. We spoke about sharing magic with young readers, honoring grandmothers, and what it takes to start your own press. Tell me about Selma and her friends. How did you "meet?" Selma is one of the most curious characters you will ever meet. Whether it's traveling to Paris to taste real chocolate croissants, learning about endangered mountain gorillas in Uganda, or solving the mystery of her missing parents, she's always in a state of wonder. 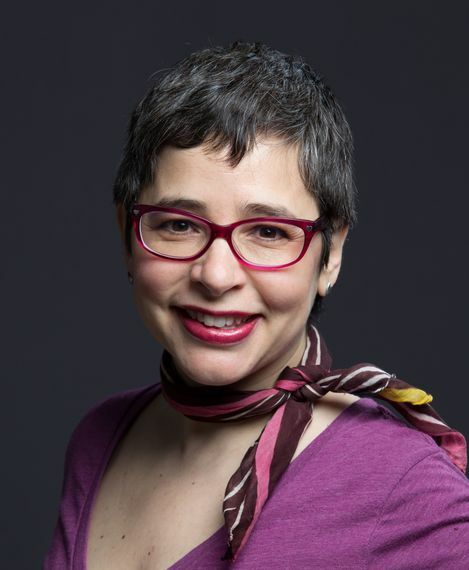 Originally from Philly, Selma is mixed Mexican and Polish. Her best friend Hurley is African-American from the south and now lives in a predominately Latino neighborhood in Chicago. Together, as outsiders, they find a way to trust each other and build a close friendship. Hurley is courageous in his own strong, yet quiet way. A big part of his unique personality comes through in his obsession with playing marbles. I love Hurley for the big heart he shows and for his own brand of courage and conscience. Selma needs him to balance her neverending desire to leap. Selma was born out of my sense of awe, wonder and curiosity upon moving to Chicago more than a decade ago. Whether riding the L trains or seeing the murals in my Pilsen neighborhood, there was always a story to uncover or a new food to try. I met Selma from the spark of all of that wondering. Do you believe in magic? Where do you find it? What does it take to share it with others in your writing? I absolutely believe in magic. It's everywhere if you stop and stay in the moment. You can choose to be open and take notice of little details. Nature is a great place to start. It's even doable in the city by people watching. There are so many magical miracles big and small which have impacted my life. I was feeling that open-hearted joy when I wandered into Café Jumping Bean where I met my husband. (That's also where Selma and Hurley hatch their plans.) An additional magical surprise came when I ended up moving into the very apartment where I had a photo snapped years earlier. It takes vulnerability and courage to share magic with others in my writing. I've written poems, stories and essays for decades and I've had a blog (http://rebeccainspiresnow.com) for three years. The book took me ten years to finish while working full-time and going through lots of changes, like becoming a mom. Sharing magic in my writing requires a belief that my words will help someone. Many people have told me they felt better, loved and in some cases, even healed by my words. Selma was like that. I was afraid to publish it, because I put so much of my heart into it. And yet, I know now, my heart just keeps filling up. My wish is that the book has that effect on readers around the world. Trust me, believe in magic, ask for it, and you'll get it. The book jacket copy features several reviews from young readers. What was it like to share your novel with children for the first time? It was exciting and nerve-racking. Kids are honest. I didn't know if it was going to hit or miss. I did have a lot of faith in the story and in Selma and Hurley. People want to hang out with them. One mom recently told me that her daughter stayed up way too late reading the book. She kept running into her mom's bedroom to say, "Wow, it's funny too!" and "Things are really heating up now!" But she wouldn't tell her what was happening because her mother was going to read it and she doesn't like spoilers. After they had both read it, they were walking together and the daughter found a marble and said she wanted to change her name to Selma and find a best friend named Hurley. Honestly, stories like this bring me to tears of happiness. It's that pulsating joy any artist feels when her work finds its way into the hearts of readers. Who is Mama Chelo? What is next for the Mama Chelo Press? 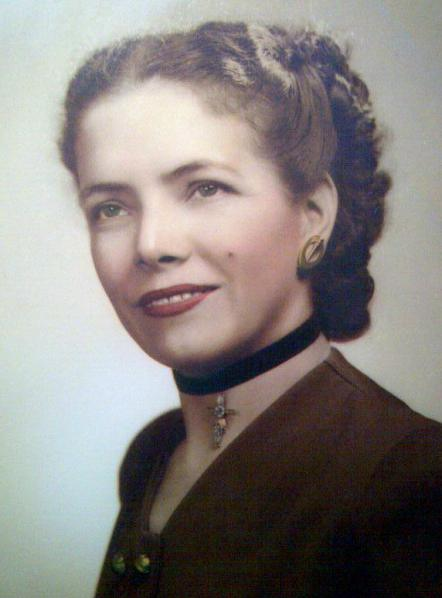 Mama Chelo is my amazing grandmother who passed away two years ago at the age of 105 which is how I decided that my novel is for ages 10 to 105. 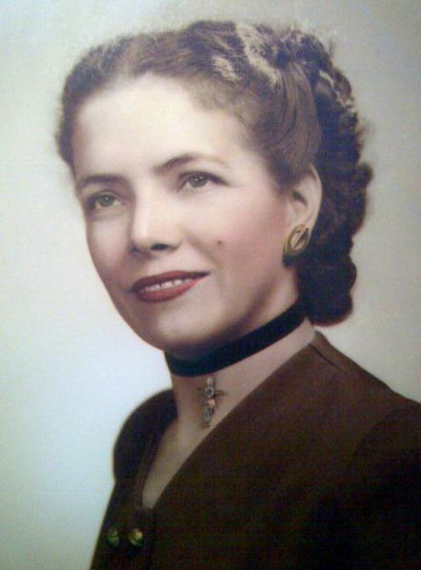 Her full name was Consuelo Calderón before she married. She ended up as a single mother of four from that marriage and then pulled three more children from an orphanage (from my grandfather's previous marriage). She was an incredible seamstress and milliner. She even had hats in the famous Philadelphia department store Bonwit Teller. She had a luncheonette at one point too. I remember Mama Chelo telling me how she needed to repair the chimney on the roof and she just went up there with bricks and mortar and built one. She was an amazing cook, loved to tell stories, sing and dance for people. She even claimed to be the first woman in Mexico to fly a plane. She embodied magic and made me feel so special. The press is named after her because she had the courage to do anything. 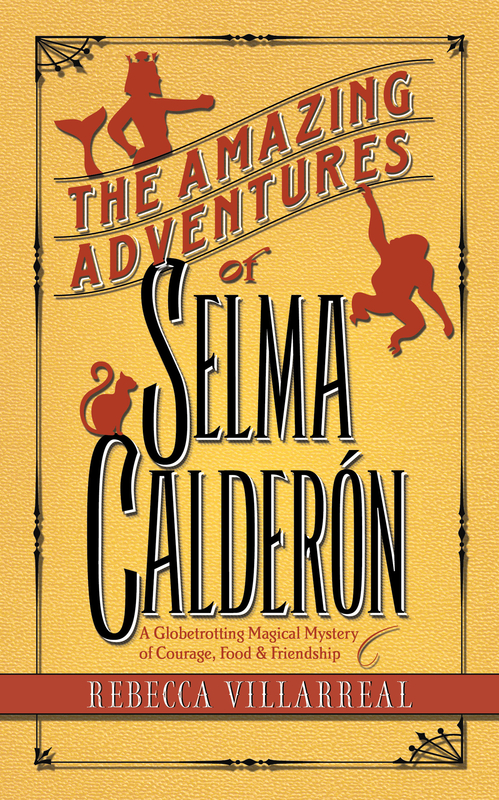 The next project for Mama Chelo Press is Book 2 in the Truth & Magic series about Selma. The story is sketched out--it's intense and full of big surprises. I've written one scene and plan to participate in National Novel Writing Month in November. I'm excited to spend time working on it in April at a writers and artists refuge called "Drop Out" on Orcas Island. I was honored to be invited to write in this tech free cottage nestled in nature. I will also do a reading there at Doe Bay Café --the same place where my novel culminates. This is the full circle magic that happens when you keep showing up and trying. In the long term, I hope Mama Chelo press can produce a cookbook made up of Selma readers' recipes from around the world. Food and fellowship is a great pathway to understanding and compassion. And that is magic. Do you have any advice for anyone who wants to publish a book? Yes, do it. First, though, find a team of people you can trust. You need readers who will challenge you without trying to completely change your style of writing. You need people who love your story. You need a careful editor. Read books of all sorts. Take the time to work on it and experience the magic inherent in life. And remember, it doesn't have to be perfect. Take some time away from your manuscript too. Then come back, give your story some love and hit publish. rebeccavillarrealwriter and on Twitter @RebeccaVWriter.